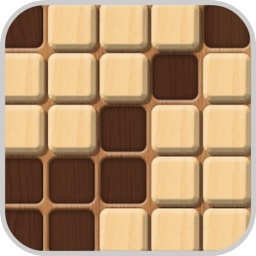 Symmetria: Path to Perfection is a puzzle game about matching the pattern and striving for perfection. Challenging mechanics. New mechanics are introduced in each chapter of the campaign. Learn what they do at the start and then make sure that you take care of the obstacles while also matching the patterns. Different game modes. 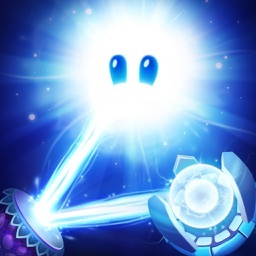 Symmetria contains different game modes for everyone to enjoy. 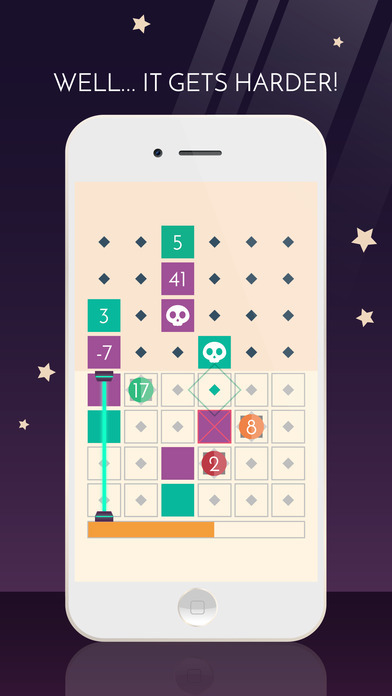 Go solve the individual levels of the campaign, see how many puzzles you can solve in Endless, or go head-on with a friend on a single device in the Battle mode. Simple controls. 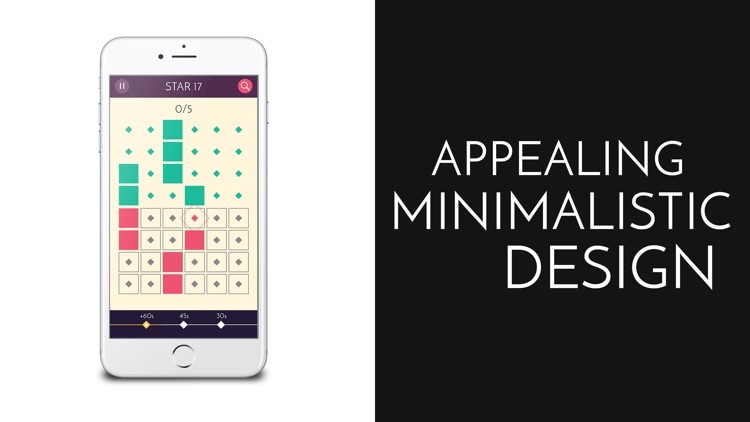 Just tap on a square to activate it and match the pattern from the other half. 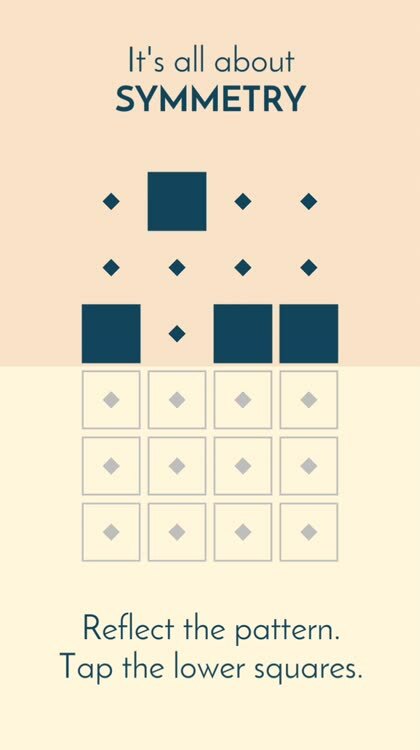 Tap it again to change colors to match, and make sure to get rid of unwanted squares with another tap. 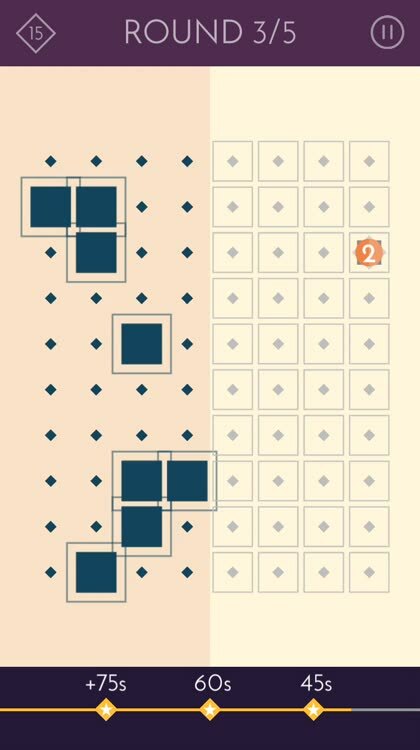 Symmetria: Path to Perfection (Free) by Platonic Games is a fast-paced puzzle game (http://appadvice.com/appnn/tag/puzzle-games) that is all about symmetry. 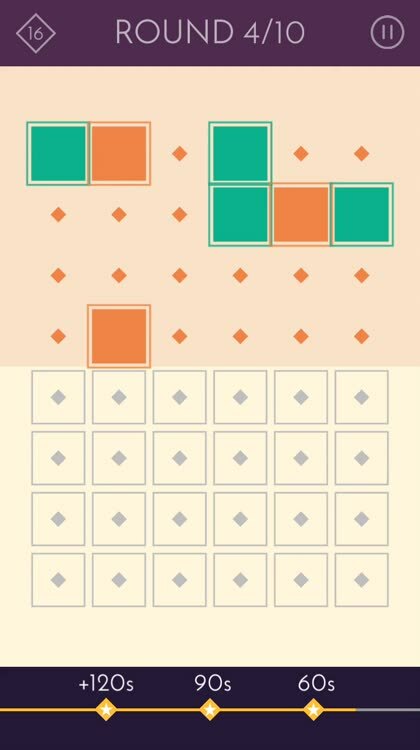 If you’re the type of person who gets a bit OCD over things being perfectly symmetrical with one another, then this is the perfect game for you. 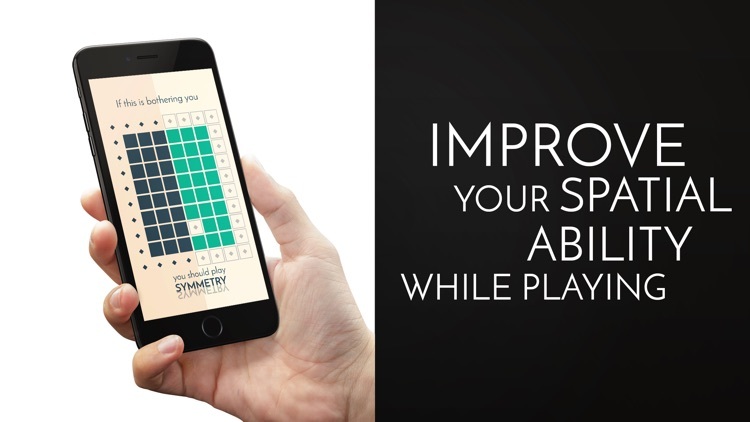 It joins other symmetry games on the App Store, such as Asymmetric (http://appadvice.com/review/asymmetric). The minimalistic visuals are aesthetically pleasing, the music is soothing, the controls are simple, and the gameplay is fast and challenging while also being unique. 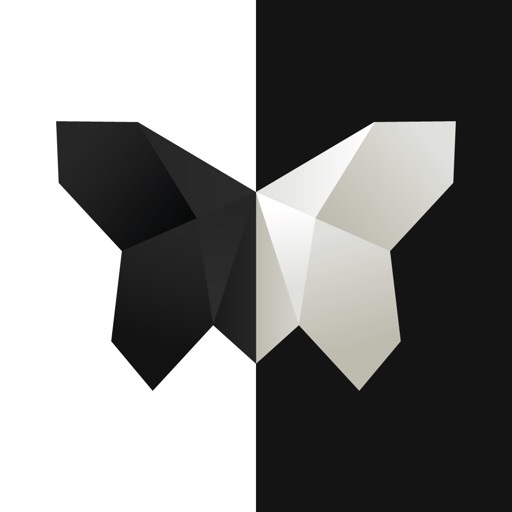 ◈ Symmetry is a relaxing while challenging puzzle game about symmetry. Improve your IQ and exercise your brain until you achieve perfection. 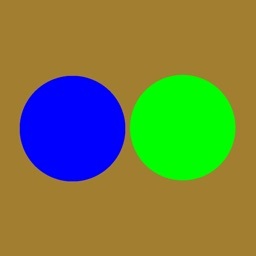 Different patterns will show up and you have to reflect the respective symmetric shape. During the game flow you will face a wide variety of obstacles that will test your IQ and make your brain work out! 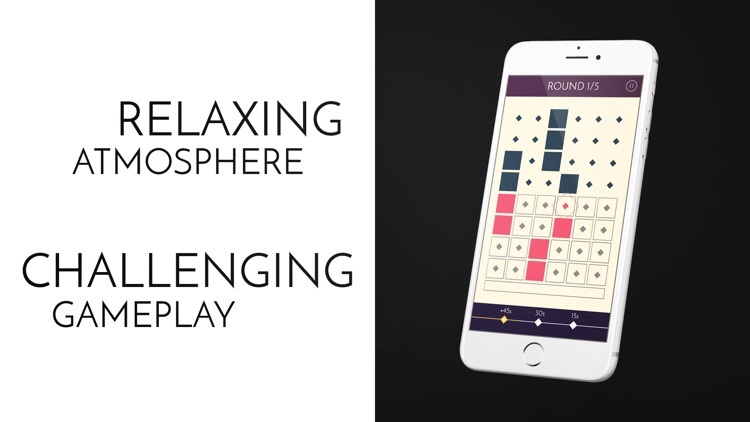 Flow freely on a relaxing and enjoyable game experience. Why did we create ◈ Symmetry? There’s a little itch lurking inside all of us. A little itch that makes us do weird things. Weird things like… avoiding to step on floor tile lines, eating M&Ms in strict colour order or becoming mad because that stupid text box won’t align pixel-perfectly. And… that little itch just LOVES symmetry! 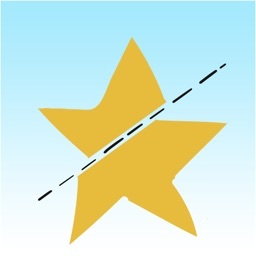 - Tap the squares to reflect the pattern, like a mirror: Tap, tap, tap! 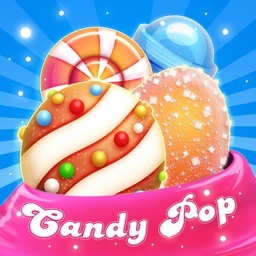 - +75 levels & different game mechanics! 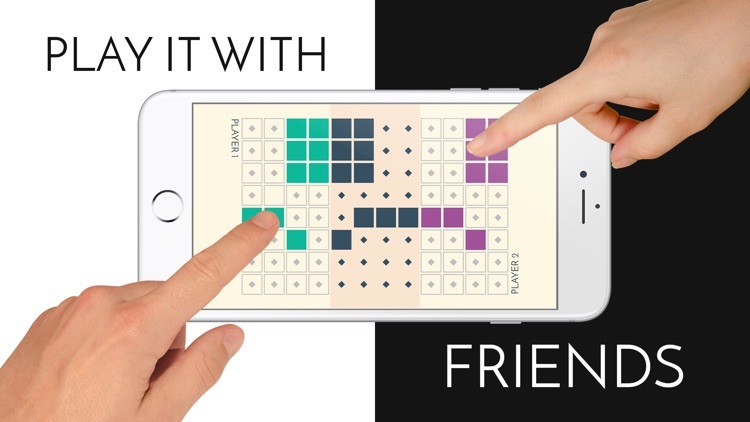 - Battle your friends in the 2 players - 1 device Mode! 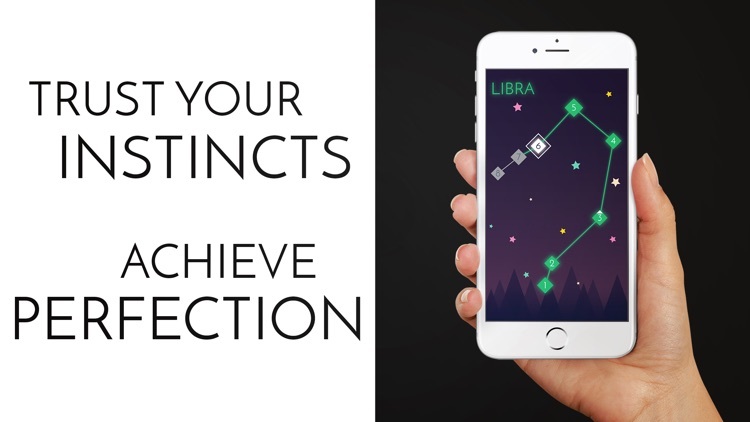 - Train your brain & improve your visual-spatial ability while playing! Symmetria: Path to Perfection is a unique and challenging puzzle game that is all about equilibrium.